ucoder issues ucode(s) and associates information with them. You can use ucode using a PC and printer connected with the Internet, and a mobile phone with a function to read barcodes. 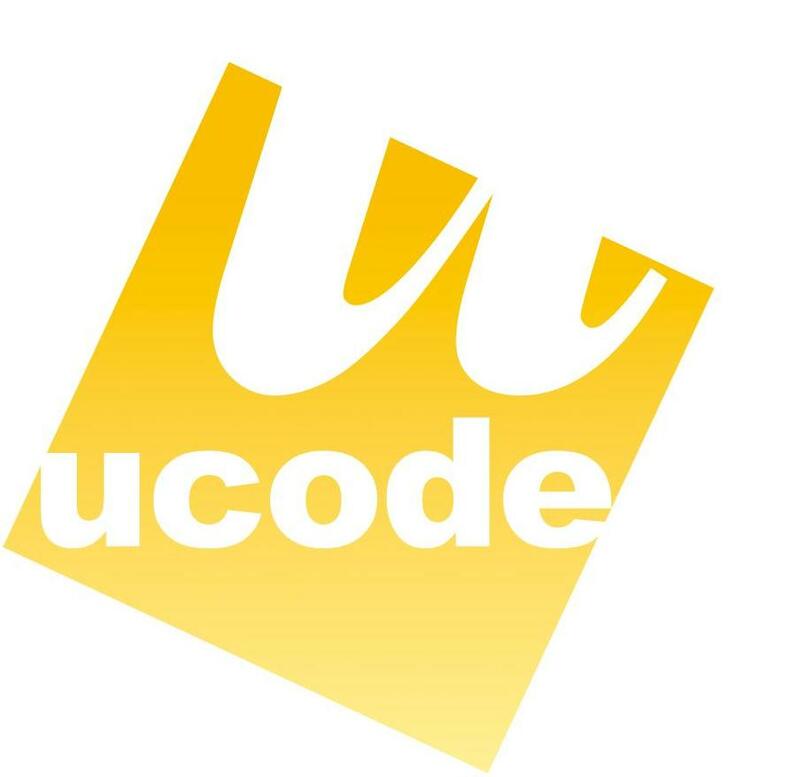 If you create one ucoder account, you can obtain up to 100 ucodes. Also, you can register the relationship between these 100 ucodes and the information on the Internet on ucode resolution server. For more details, see the Instruction Manual. Enter ucode and press SEARCH button to display the information that has been associated with a new window or tab. If you have a label as shown below, enter the eight digit number on the label and press SEARCH button. Copyright © 2019 by YRP Ubiquitous Networking Laboratory. All Rights Reserved.